For when an hour or two with our coaches won’t cut it, we’ve created some packages that can be tailored to suit your specific needs. 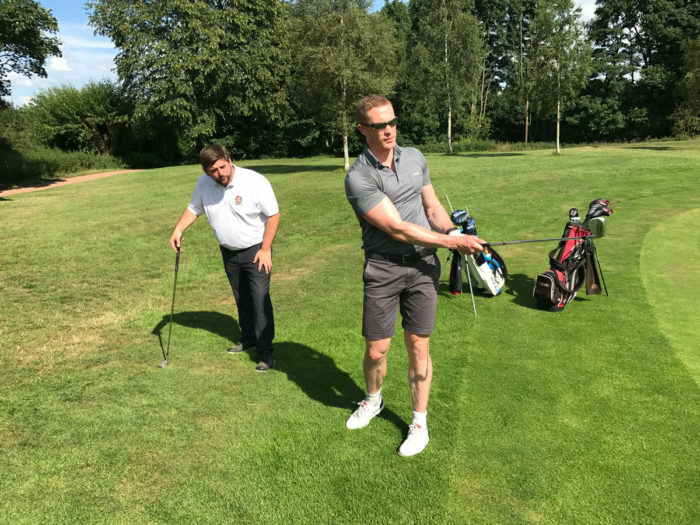 Whether you are an experienced golfer looking to sharpen your skills or a complete beginner seeking to learn the game, we have a tuition package perfect for your golfing requirements and ability; our packages are made to fit the individual. 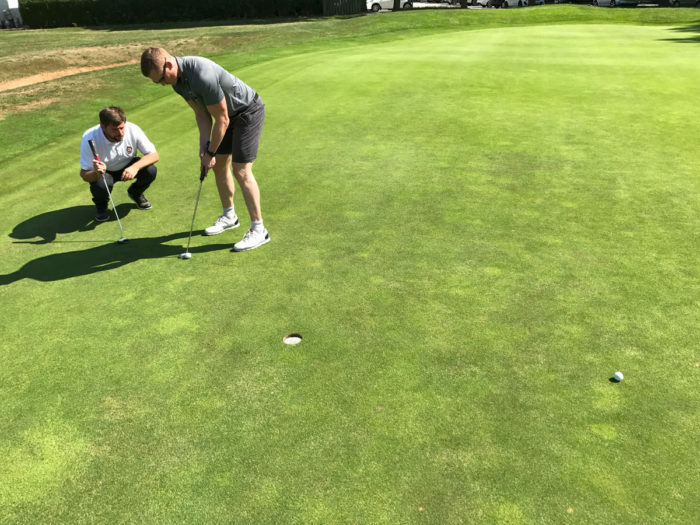 We’ve carefully put together lessons to make sure that you get the most from your time with our team, so you can leave with the confidence and knowledge to be able to pursue your love of Golf. If you’ve always wanted to learn to play Golf, but haven’t had the time or expenses to do so, this is a must for beginners! We can teach you the basics that are par for the course in just one day! If you believe your swing to be sound but your scoring does not reflect your ball striking, this is the perfect programme for you. Let our short game instructor David educate you in the finer points of pitching, chipping, putting and bunker play and around the green speciality shots. David’s proven technique and unique approach will help both the experienced player and novice golfer execute the short game to truly lower your score.